OMG! 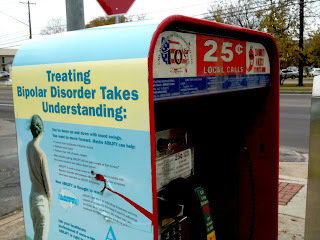 They still have pay phones and they still cost 25 cents? Or is this just an old photo?